Roman was born in Staryi Yar village of Yavoriv district, Lviv region. He got a degree in pedagogy from Drohobych University. Worked as a math teacher, then worked in Russia. Lived in Novoyavorivsk. 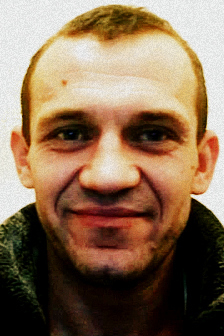 Roman was shot by a sniper on Instytutska street.